flowing Somen noodles| South of Yamagata, sometime come to Okitama Travelog. Enjoy somen with soft water from some of Japan’s highest peaksIn summer, the dish to eat is cold somen that comes to you flowing in pure Okitama water along a cut bamboo pipe. 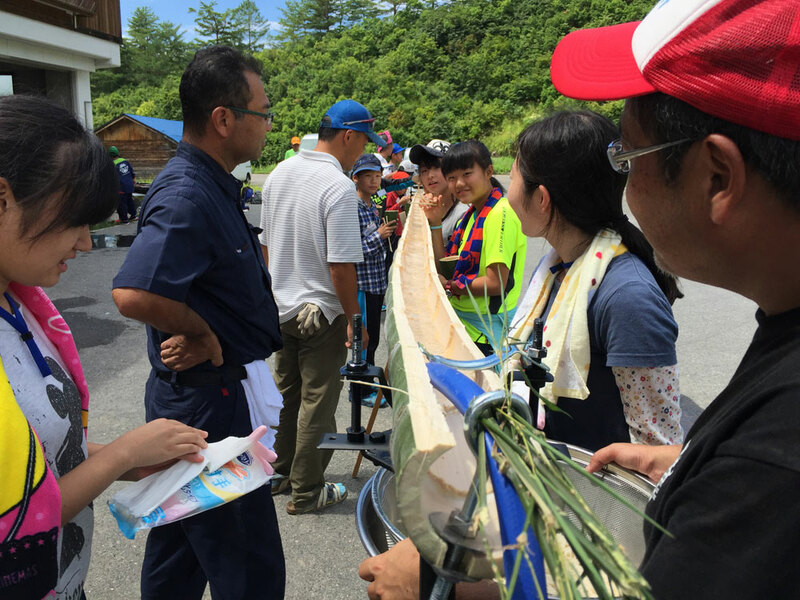 The combination of delicious somen and refreshing mountain water is a great way to beat the heat in summer. And not only delicious, nagashi somen is great fun as everyone makes merry, grabbing the noodles as they come by and creating great summer memories for all.